It's your news, make the most of it! Like to keep up with all the latest news and reviews? Like to get first crack at the hottest TeamMoto specials? Then take the time to subscribe to the TeamMoto eNewsletter. It's free, plus it's a great way to stay in touch with new model releases, accessory reviews, great lifestyle stories and exciting events and rides. The Profile-V is a brand-new helmet from Arai. It has a fresh, aggressive style unique in the range and is designed to welcome riders to the Arai family with the plush comfort, protection and features expected of the brand but also something else - easy access on and off. 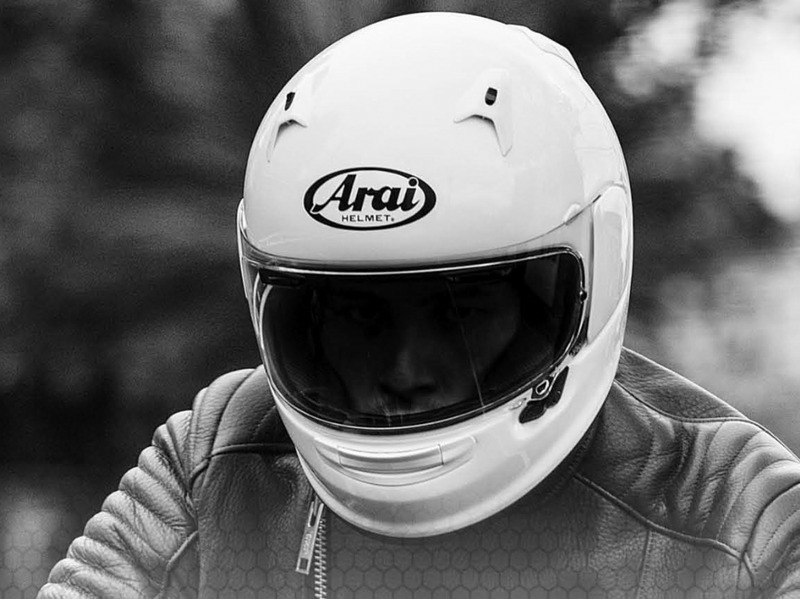 Like every Arai the Profile-V uses a strong outer shell designed to glance off impact forces, while maintaining integrity, working with a softer one-piece multi-density EPS inner liner to absorb and spread impact energy. Itâ€™s designed around the Variable Axis System (VAS) for a smoother shape plus reinforcing Hyper Ridge that lowers the centre of gravity and flares out 5mm to make putting it on or off easier. It's equipped with dual intake vents, brow vents and a 3-way chin vent plus five exhausts. The VAS-V MAX vision visor is Pinlock ready and uses our F1-derived latch mechanism; the semi-removable interior features Facial Contour System (FCS) and speaker pockets. The optional Pro Shade System (PSS) can be equipped. 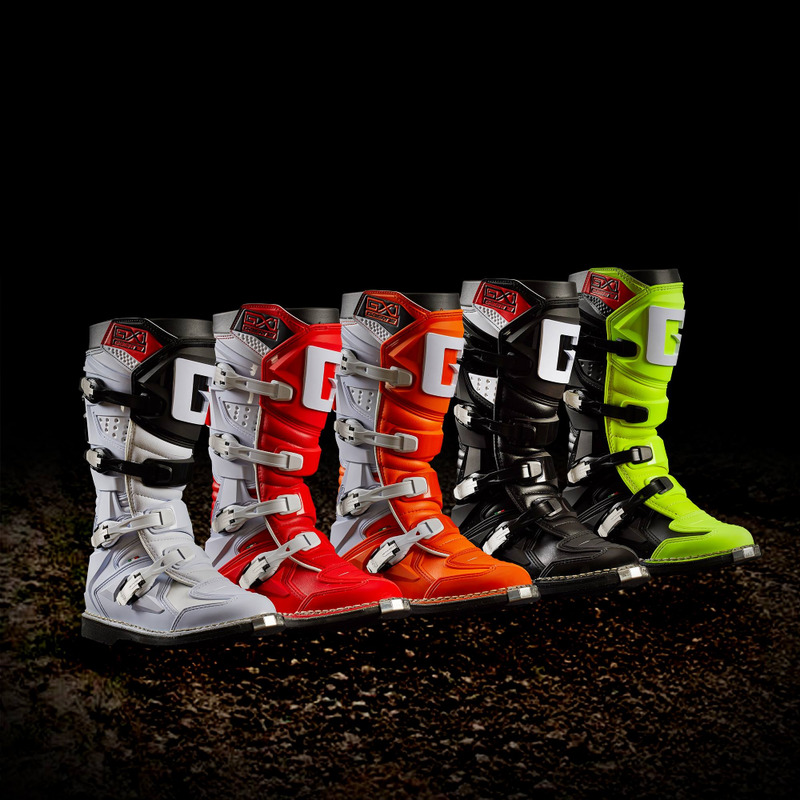 Find your local TeamMoto dealer and pre-order yours now! 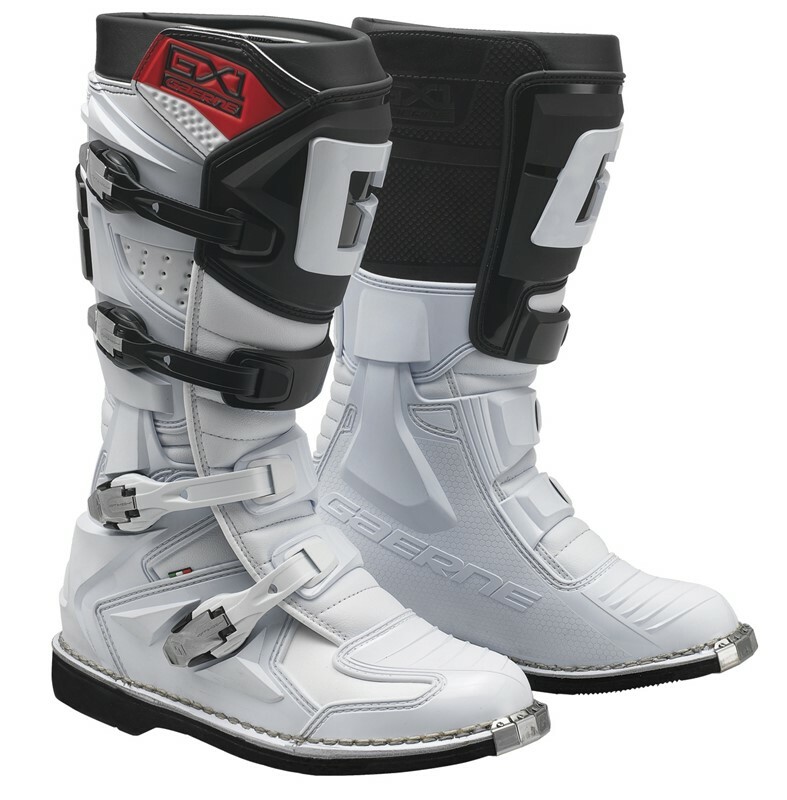 GX1 incorporates technology and styling that features protection and performance, providing an immediate step in comfort. High Quality Material and Made in Italy. 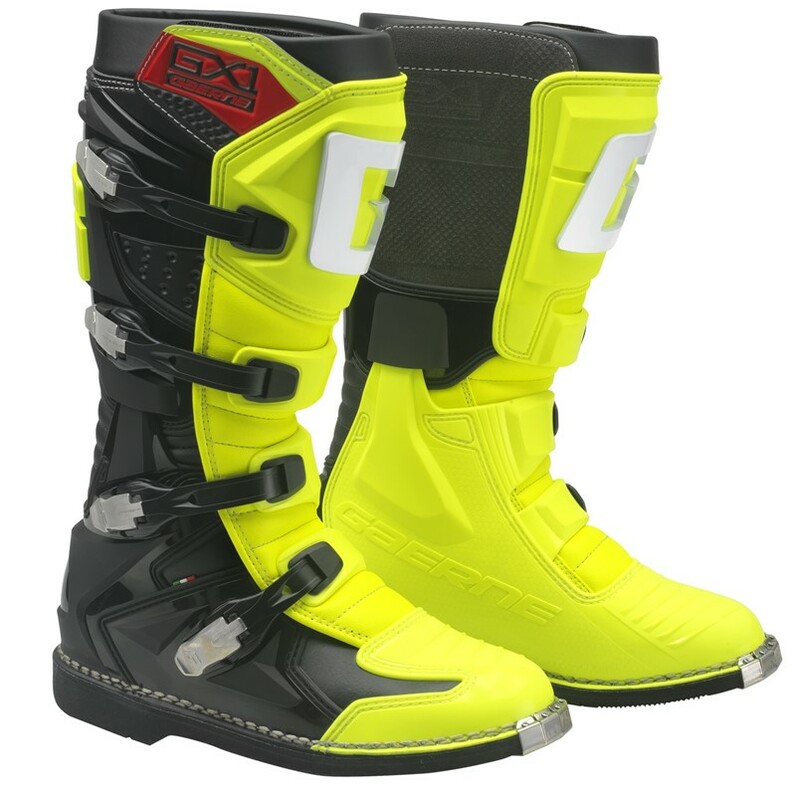 The structural support consists of two lugs that slide inside designed pockets, avoiding front and rear overextension while providing flex forwards and backwards, it is anti-torsion. On the upper side stamped suede for increased grip and heat resistance. Closure system consists of 4 light alloy replaceable buckles for an easy, fast and precise closure. 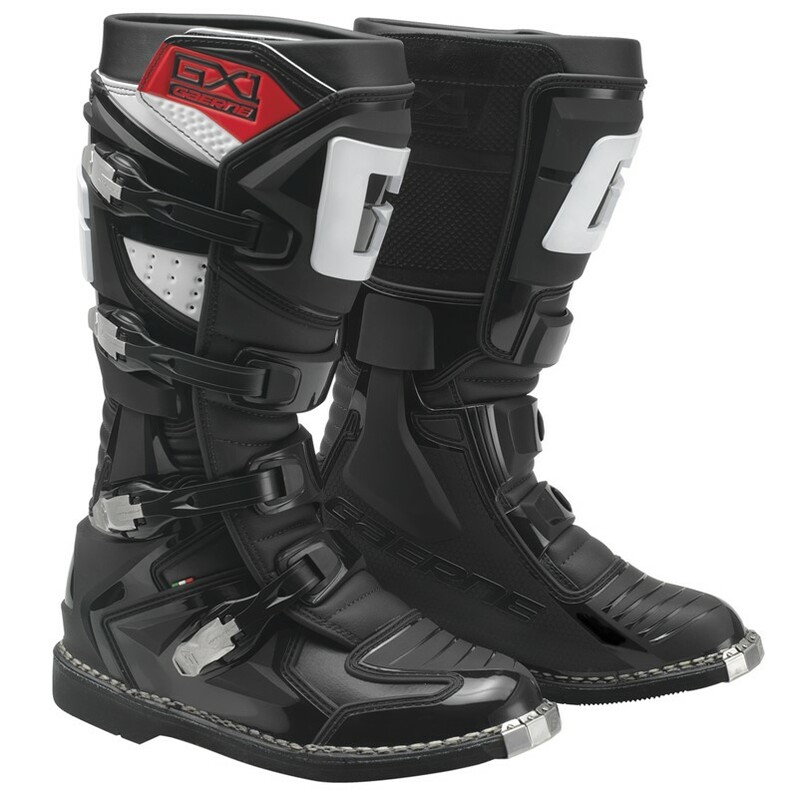 By removing the first two buckles on the top it is possible to make the opening wider to accommodate a bigger leg or knee-brace. 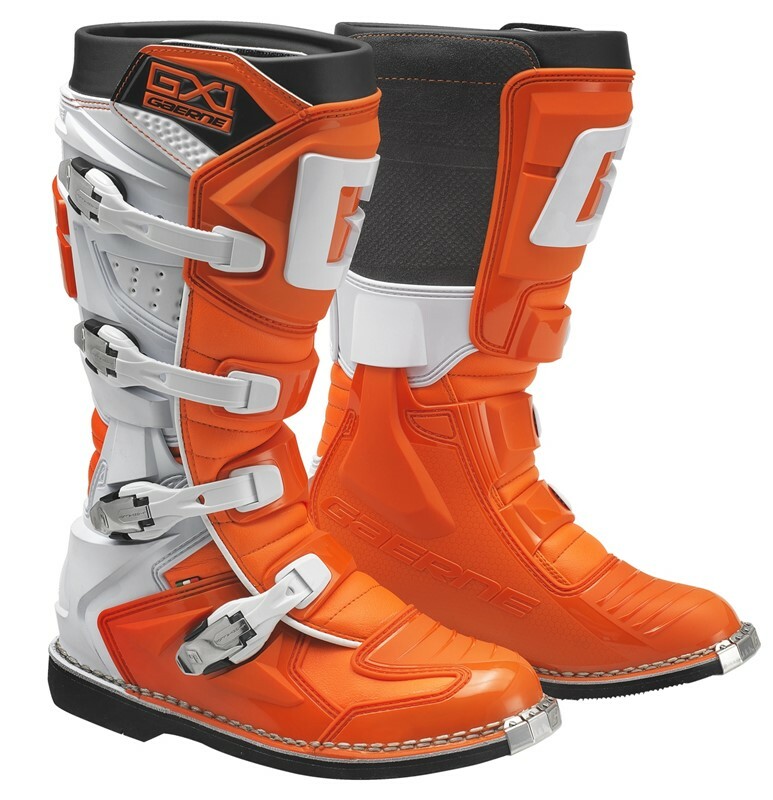 Exclusive high grip rubber compound sole to grant durability, superior grip and perfect feeling while riding. 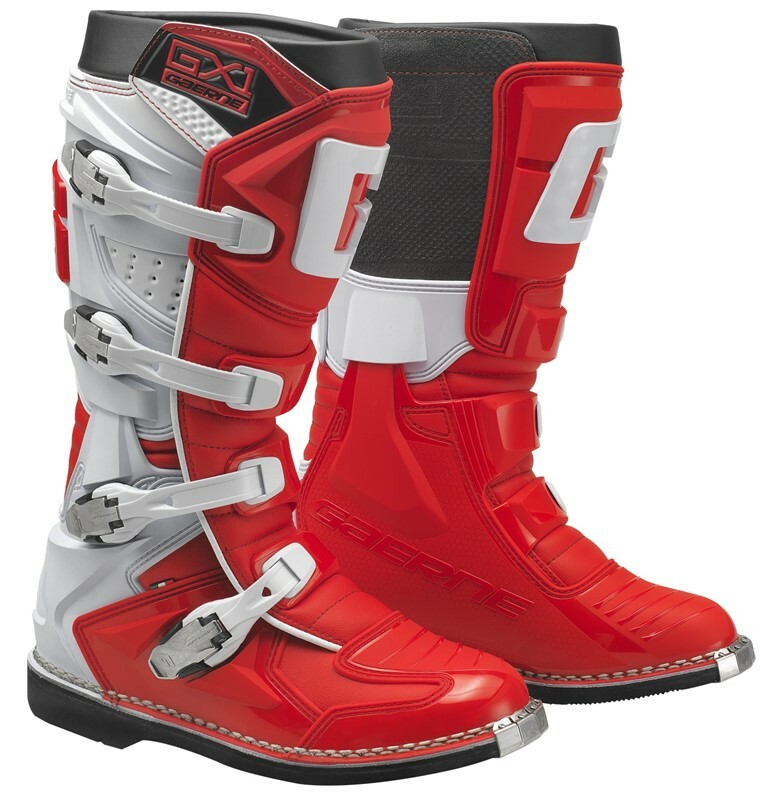 Find your local TeamMoto dealer and stop by to take a look at these boots in person! 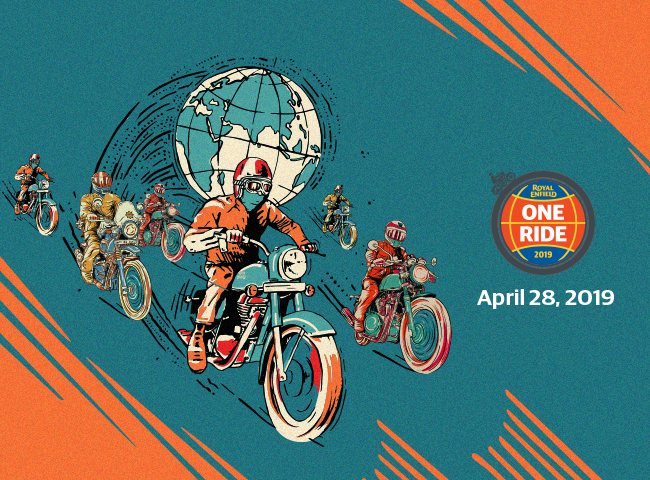 Join TeamMoto Royal Enfield Springwood for the One Ride on April 28th, 2019 with your friends to be a part of the celebration called riding. Grab a coffee from 9:00am at the dealership as we prepare and kick those stands up at 10:00am sharp! Our ride takes you quickly down the highway to Yatala and a sharp turn inland and onto Canungra! Where we finish up at The Outpost cafe! Like every year, in the month of April, we will celebrate this passion for riding at Royal Enfield #OneRide. Join the ride on April 28, 2019 across the globe and be a part of the celebration. To enter One Ride, you must own a Royal Enfield motorcycle and register your attendance here. 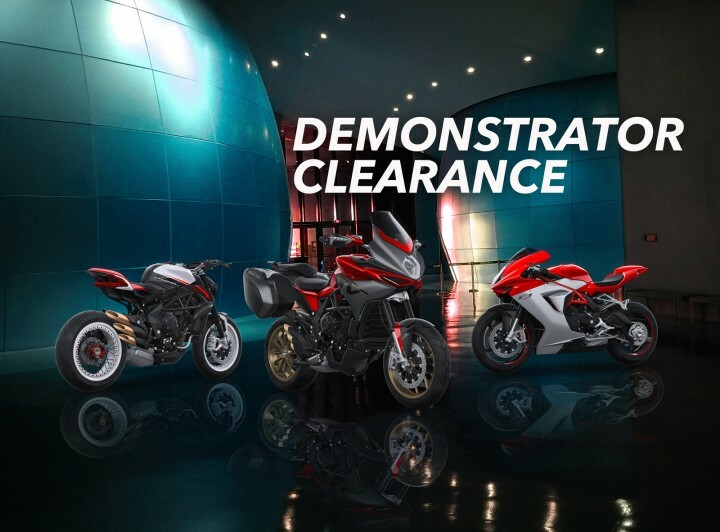 MV Agusta Australia are pleased to announce that for a limited time only customers are invited to take advantage of the MV Agusta Demonstrator Clearance Sale. 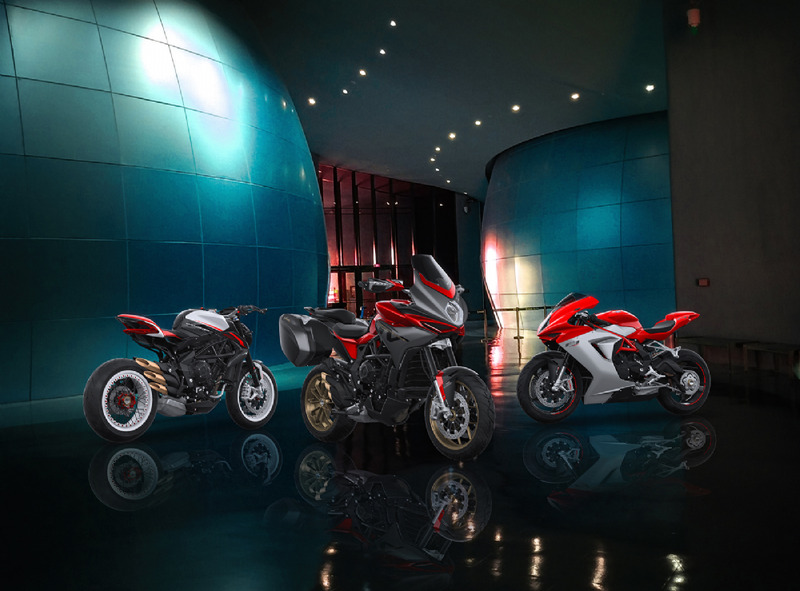 Savings are on offer across the entire MV Agusta demonstrator range, models included. There has never been a better time to own your own piece of Italian Designed Motorcycle Art. Stocks are limited and conditions apply so hurry into your local MV Agusta Dealer today to discover more or click on the link below to register your interest.